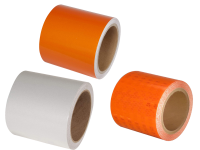 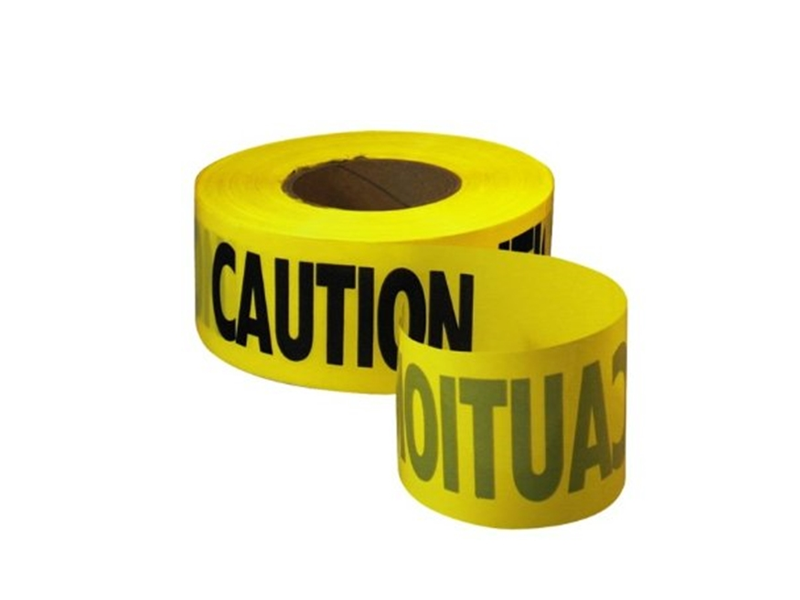 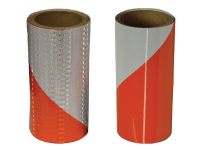 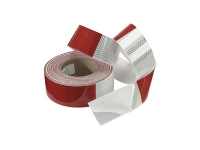 Three-inch wide caution/barrier tape is the most cost effective way to keep pedestrians away from entering work zones and hazardous sites. 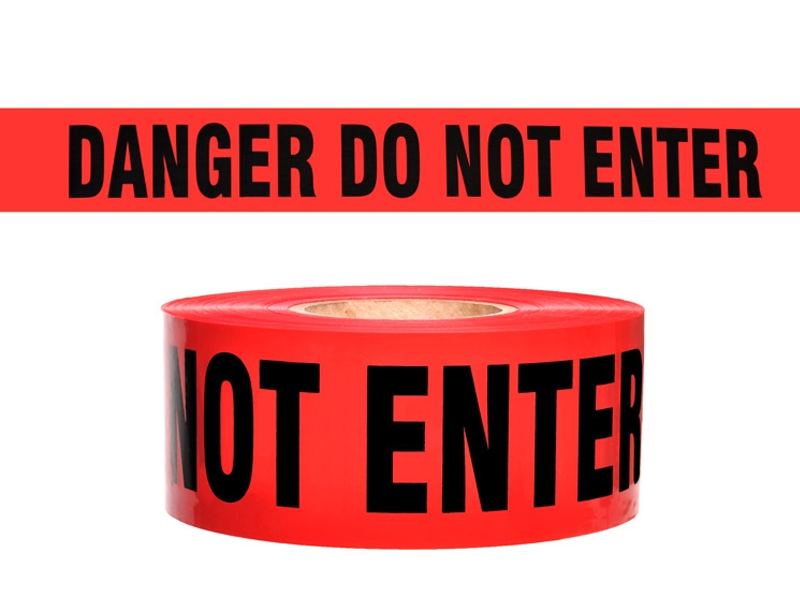 A variety of standard warning messages available on bright yellow or red tape. 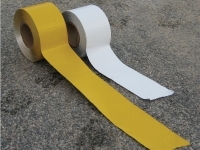 Each roll measures 1,000 feet.